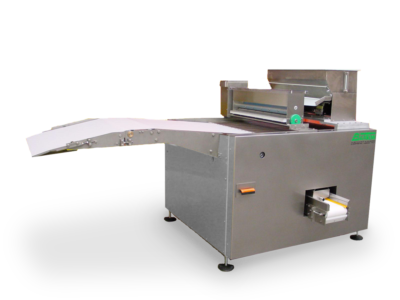 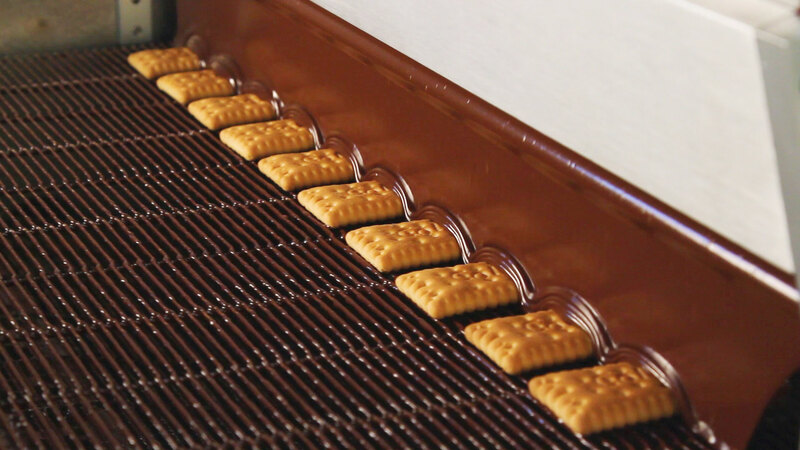 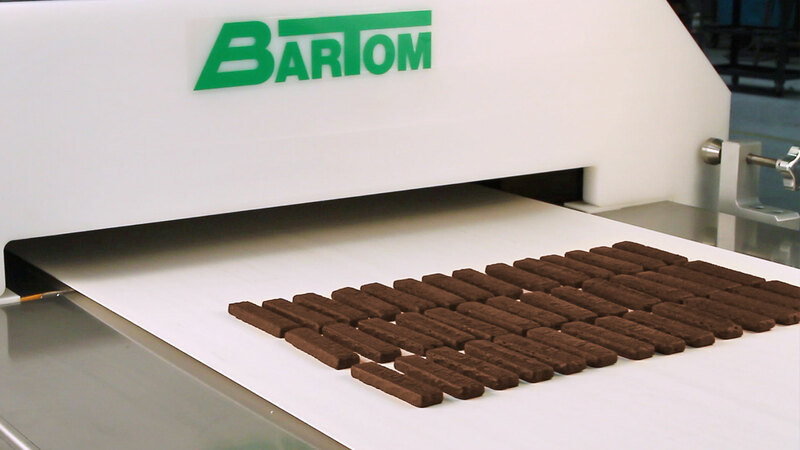 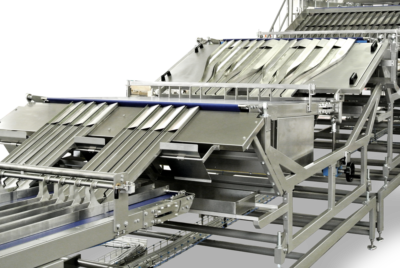 Specializing in the construction of complete lines for the productions of biscuits, we have expanded capabilities to include the design and implementation of guidelines for Chocolate coating for decoration and the cooling of biscuits, wafers, cakes, leavened products and sponge cakes. 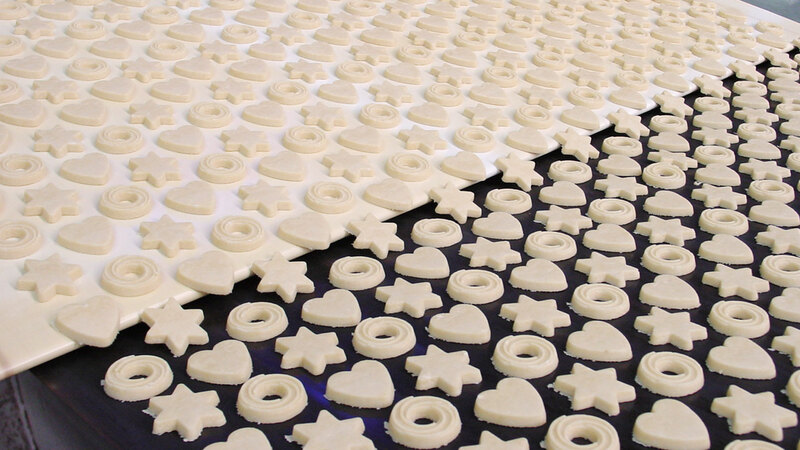 The design and implementation of guidelines for icing and drying products for sugar coating: gingerbread, prianiky. 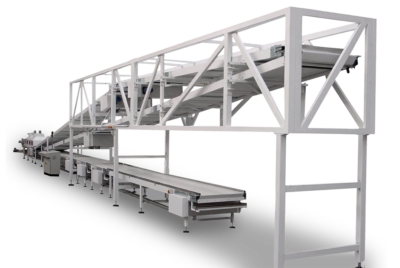 All our machines are equipped by PLC with “touch screen” display panel, to ensure the best results and control during the production phase.